Amanda has been a part of the Bomber Crew since November of 2014. From her first time in the gym she quickly dove right in and has been making huge strides. Outside of a few coaches, Amanda might spend the most time in the box. 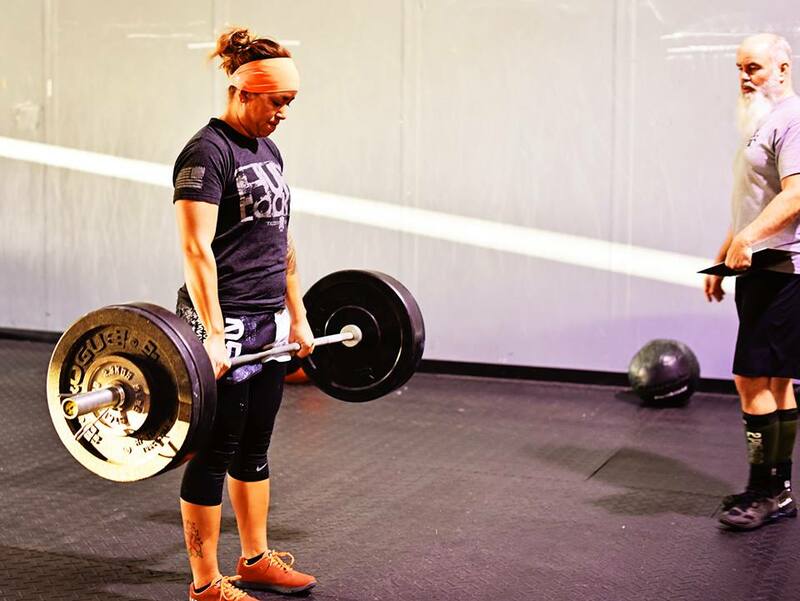 As her demanding work schedule allows, Amanda typically will workout twice a day – crushing the WOD with the morning Crew, then back in the evenings to throw around all the weights for her Barbell Club work. While Amanda humbly grinds out set after set she is quietly making huge gainz. If you’ve not met her yet, take a minute and say hello to Amanda – you’ll be glad you did. 1. What do you like the most about Bombers CrossFit? I don’t believe I can just choose one thing in particular that I like about Bombers CrossFit; I have multiple things I LOVE. The environment is just pure awesomeness. It is a very positive atmosphere and you have people there to push you out of your comfort zone. Also, with being in the military and away from my own family, the people definitely fill that void, which makes being away from home that much easier. 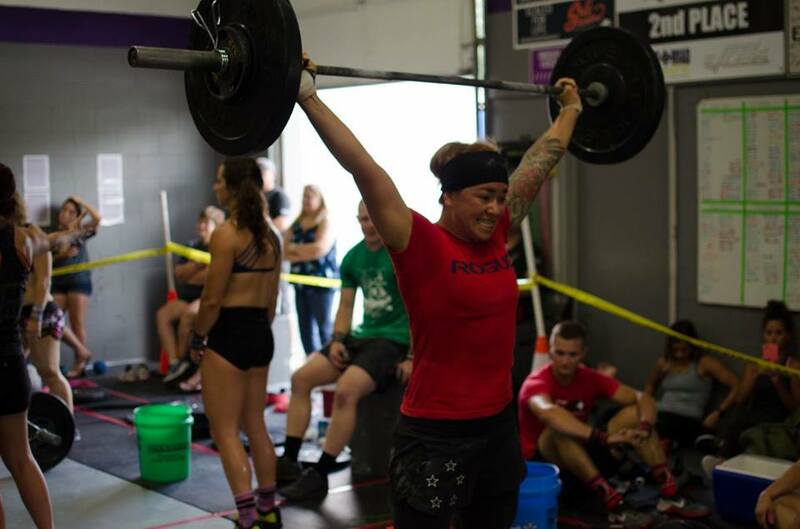 Whether you are new to CrossFit or experienced, when you walk into the box, you fit right in. Once you drink the kool-aid, there is no turning back.. So drink up!! 2. What is your favorite WOD or movement and/or what is you least favorite WOD or movement? I honestly LOVE anything that utilizes a barbell and weights or kettlebells!! The heavier the weight, the better! Two of my favorite WODs would have to be “DT” and “Grace.” I have a love-hate relationship with snatches, but we’re working on things!! I have weirdly grown to like wall-balls and thrusters (most days), but burpees and running I wish never existed, even though I just ran a half marathon. 3. What is one thing the Bomber Crew should know about you? 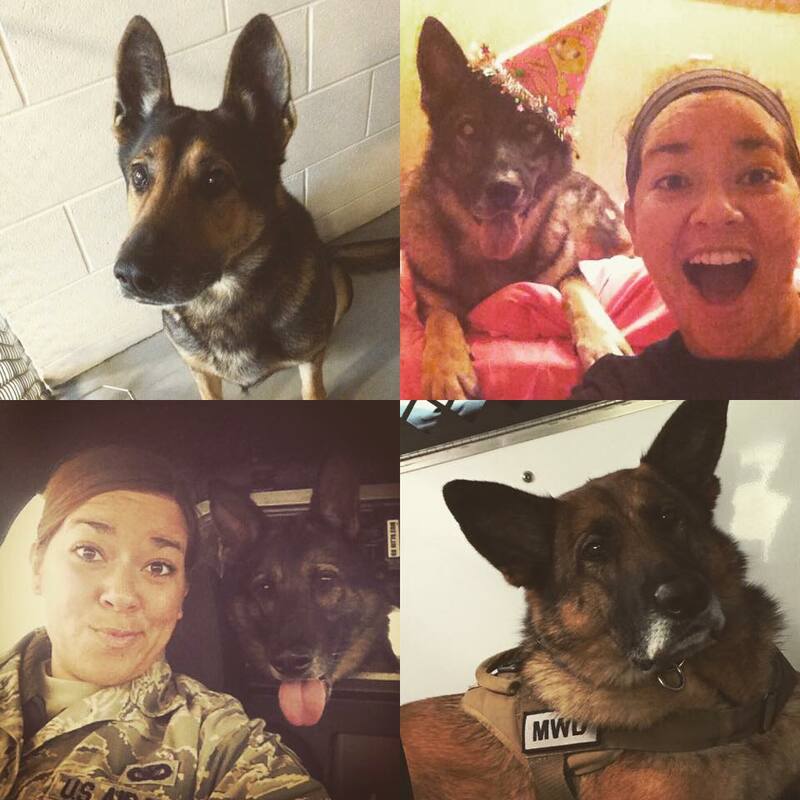 I work with the Military Working Dogs, and my partner in crime’s name is Ruth, who is an 8-year-old German Shepherd. She is pretty legit, but don’t make her mad or look at her wrong! Also, if I’m not at work or sleeping, I’m usually at Bombers CrossFit; it’s definitely my second home!